Hey everybody, Happy New Year to all! In today's post, we'll have a look at which lessons were the most popular in the month of December. This is going to be an interesting post, since I'm betting most of the lessons will be X-mas related (especially since I made all of the Christmas lessons free in the second half of the month), but with the Holidays behind us, you most likely won't be too inclined to practice them. Either way, it will be interesting to see which video tutorials were getting the most views last December, so let's get started. I think it comes as no surprise, that White Christmas is in the top 5 list for the month of December. 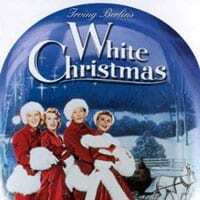 White Christmas is a beautiful Christmas from the '40s. It's one of those songs you'll hear on the radio every year during the Holidays. I really hope you got to learn this song last month, since it is just amazing to play (and perhaps sing) to your family and friends during Christmas. Coming in at position number 4, what a surprise, You Never Can Tell. But I can pretty much always tell that this song will be on the top 5 list. Usually in spot 1 or 2. 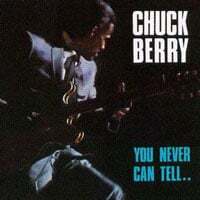 It's a great song, with loads to offer beginner and intermediate guitarists, so make sure you learn it if you haven't already. 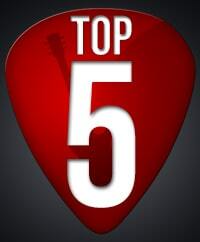 Here is the first of the X-mas lessons to make it to the top 5 list, Silent Night. This is widely considered to be THE ultimate Christmas carol, since it has been translated to 300 languages. I didn't even know there were that many languages to be honest... This pretty much makes it the most popular song in the world I think. 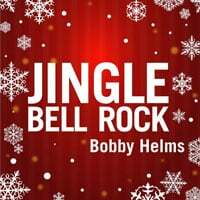 Bobby Helms didn't know it at the time, but his Holiday classic, Jingle Bell Rock, would be listened to and sung by many generations to come. This song was actually part of my 3 and a half year old son's Christmas show at preschool, he was singing it by heart, 60 years after the song's initial release. Now that's what I call a real classic. 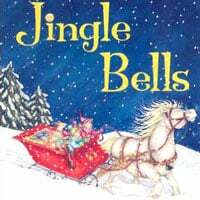 Jingle Bells is, of course, another Holiday classic. A few weeks ago I went to a classical concert with my wife, and they had an orchestra version of Jingle Bells, with a 50 person choir perform it. It was breathtaking, especially because it was just a few weeks before Christmas I guess. The sound of the bells jingling, the large choir, the instruments, it all brought goose bumps to us. I truly wish you all a super new year, may your wishes and dreams come true in 2017!